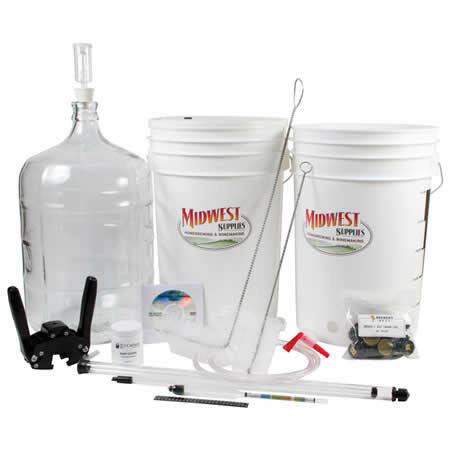 The Home Brewing Starter Kit is a very popular kit among beginner homebrewers. The starter kit is ideal for home brewers making lagers and high alcohol beers. Start brewing beer today with the Home Brewing Starter Kit. This kit is great for those who have a few of the other items to brew with already.You still need a homebrew ingredient kit, at least a 4 gallon brew kettle, beer bottles or keg (if kegging), and a thermometer.